The evening was abuzz with activities in the lawns of Runwal Elegante which was playing host to the popular Kala Ghoda Arts Festival – Reloaded in one of the premium address in western suburbs. Art lovers and families were seen all over the place, queuing up for the various art workshops which were being hosted in its premise. 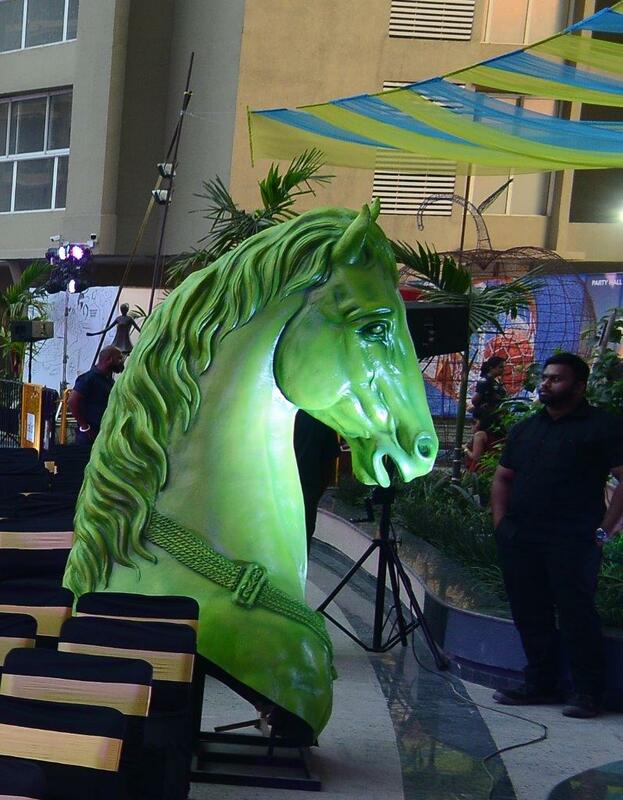 With a band playing in the backdrop it was indeed a festive atmosphere. 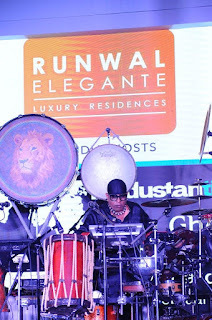 The sundowner performance began with a live band and performance by Sanyaas, which was met with happy cheers by the public. 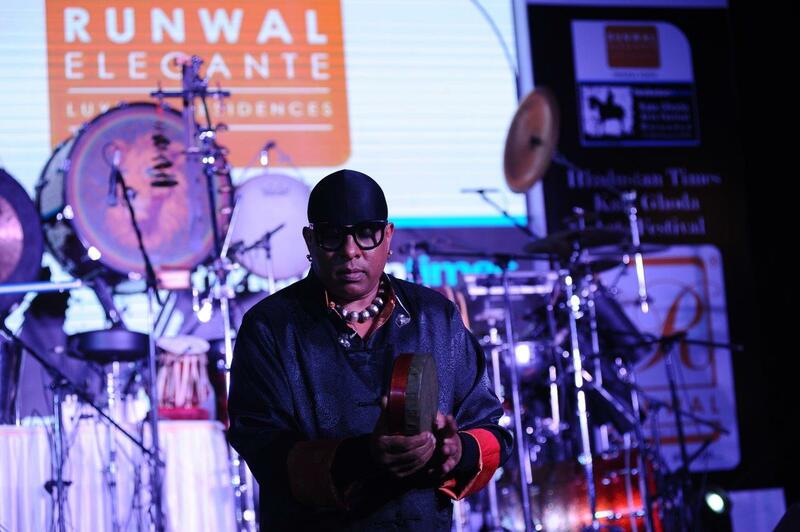 By sunset, the people had settled in, looking forward to the performance of World Class Percussionist and Drummer, Sivamani, which was to be the highlight of the evening. 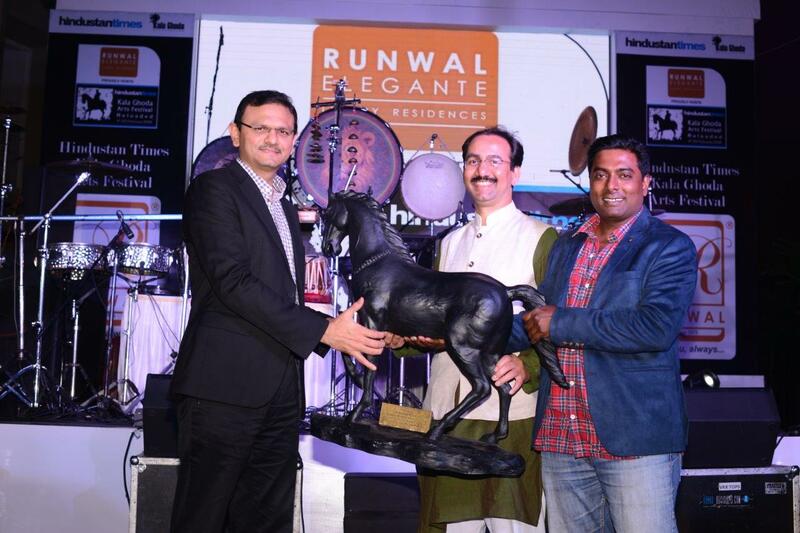 Sandeep Runwal, MD of Runwal Group felicitated Sivamani who was present with his family. 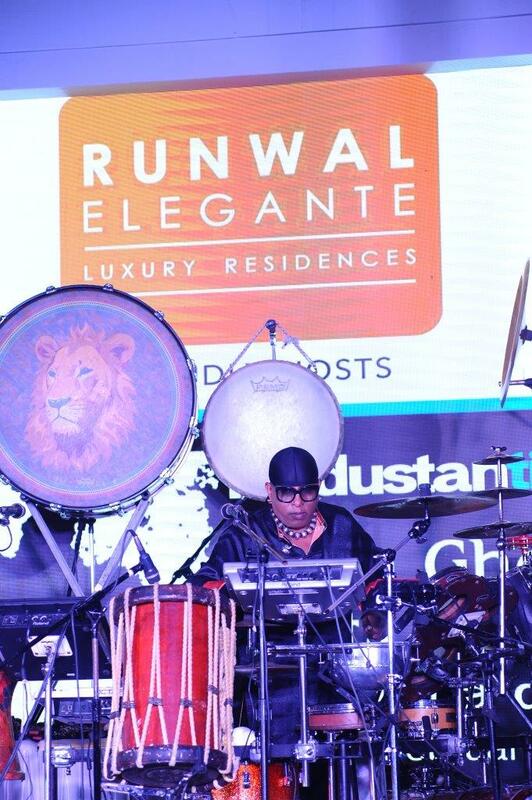 It was heartening to hear the melodious voice of Sivamani’s wife Runa Rizvi, an Indian classical and Playback singer. 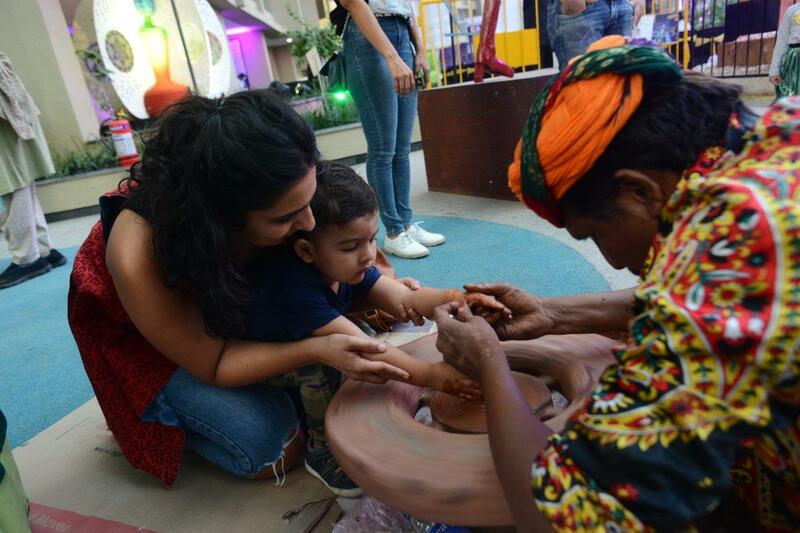 With her newborn in the arm, Runa sang a beautiful rendition of Ganesh Vandana, offering her best wishes for the art festival coming to the western suburbs. 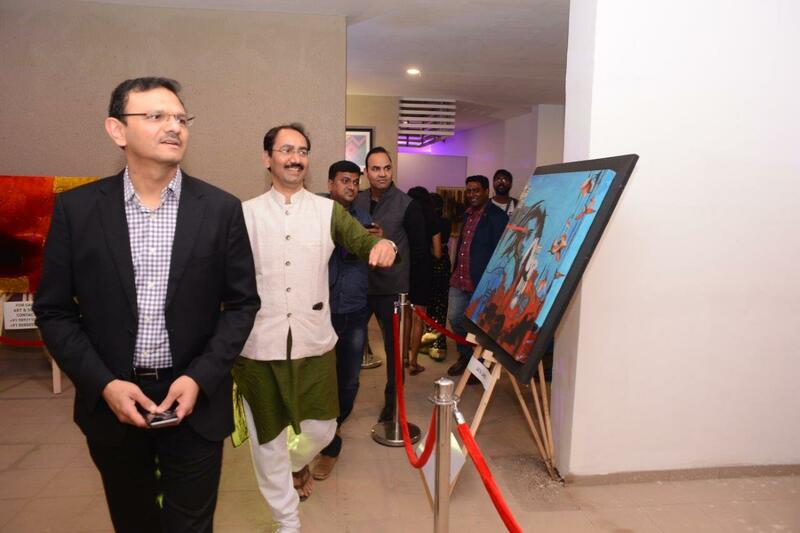 Celebrity actress, Urvashi Rautela present seemed mesmerized with the ambiance, taking in the awe-striking art installations, the performance, and soaking in the beauty of the surrounding. 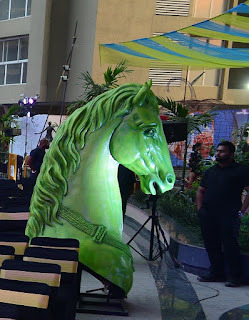 “Kala Ghoda is all about arts and its artist, which is what we members of the popular Bollywood industry have been striving to display to the world. 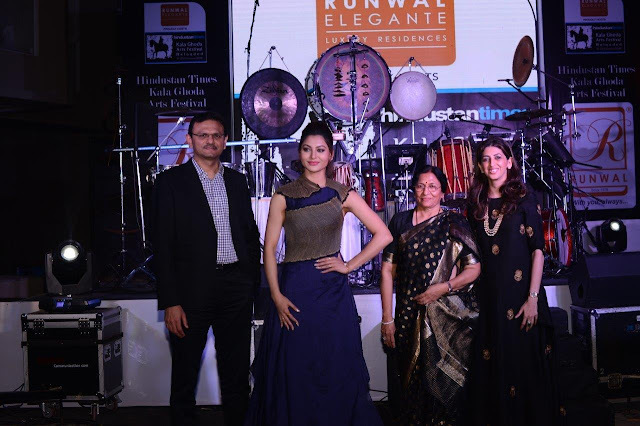 I couldn’t have been more pleased to be here as I am equally excited about my career in this field” said Urvashi. “For several of my films and the roles I essay, I have been grooming myself with various dance forms and also research on the art and culture to be better equipped to handle the characters I play”. The event concludes tomorrow with some more popular artists from the various background in arts, film, and television performing at the venue.